On 23 January 2019, H.E. 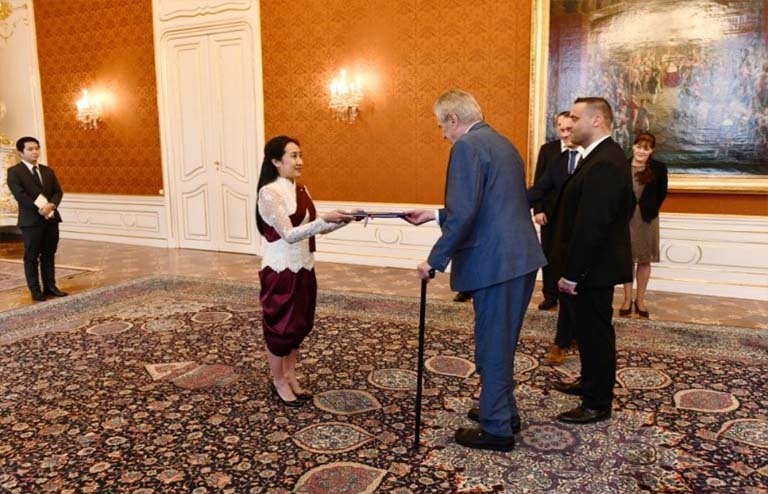 Mrs. Touch Sopharath, Ambassador Extraordinary and Plenipotentiary of the Kingdom of Cambodia, presented the Letter of Credence to H.E. 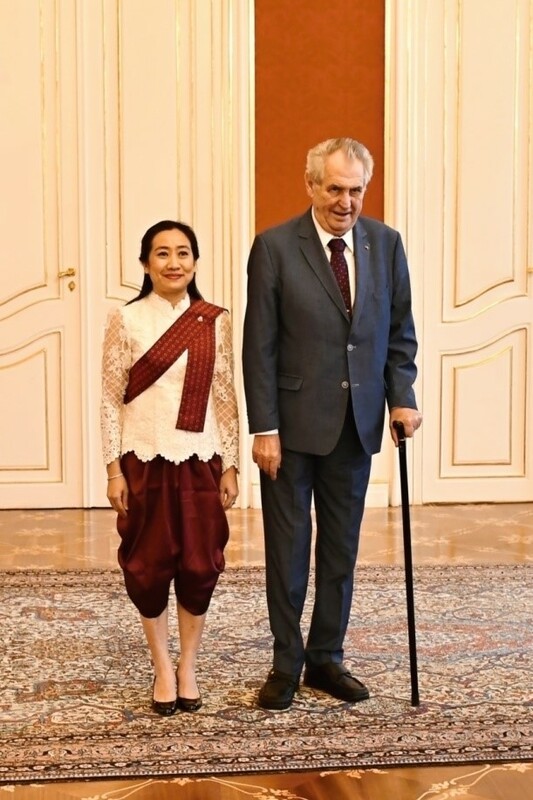 Mr. Miloš Zeman, President of the Czech Republic, at the Prague Castle in Prague. On that occasion, H.E. 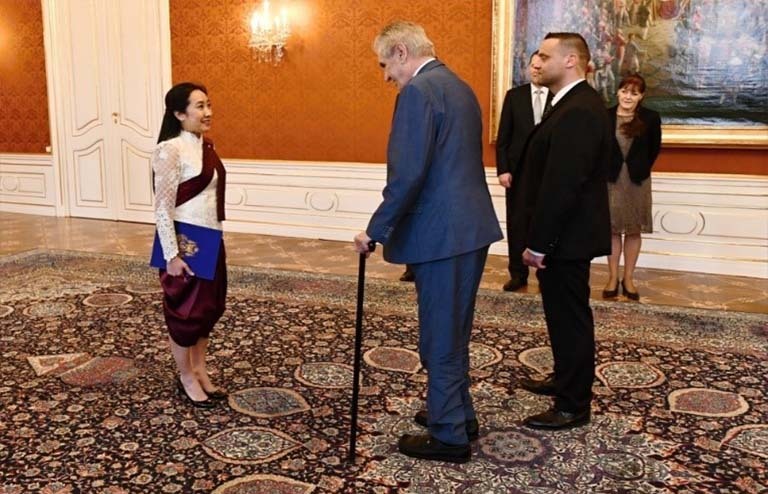 Mr. Miloš Zeman, President of the Czech Republic, praised excellent and long lasting friendship and close cooperation between Czech and Cambodia. H.E. Ambassador informed H.E President about the political and security situation in Cambodia, particularly, the socio-economic development of the country with annual economic growth of 7%. H.E. Ambassador also thanked the Czech Republic for the support extended to Cambodia in international arena. H.E. 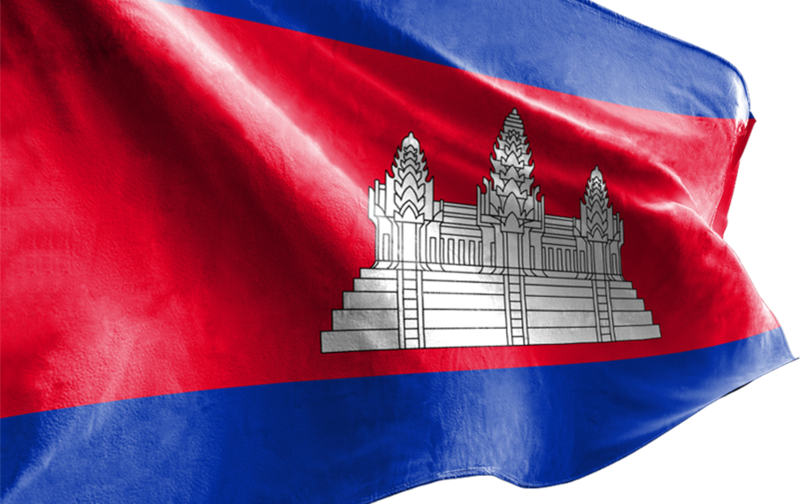 Ambassador expressed her commitment to further strengthening and enhancing the bonds of friendship and relations between the Kingdom of Cambodia and the Czech Republic during her term as Ambassador Extraordinary and Plenipotentiary of Cambodia to the Czech Republic, especially in promoting tourism, trade and investment between the two countries.